Emil Bernstorff advances to 3rd in the Championship. 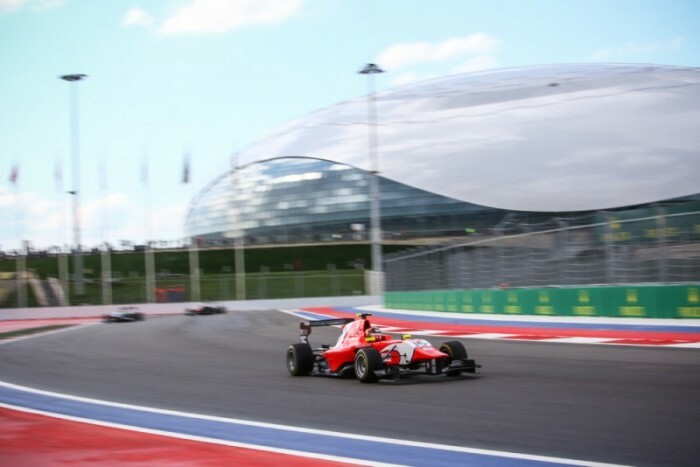 The Sochi weekend threw up some unexpected challenges with rain and darkness for the practice session, qualifying on a drying track on Saturday morning followed by the cancellation of the afternoon race. Instead the organisers smartly managed to squeeze two GP3 races in on the Sunday morning. 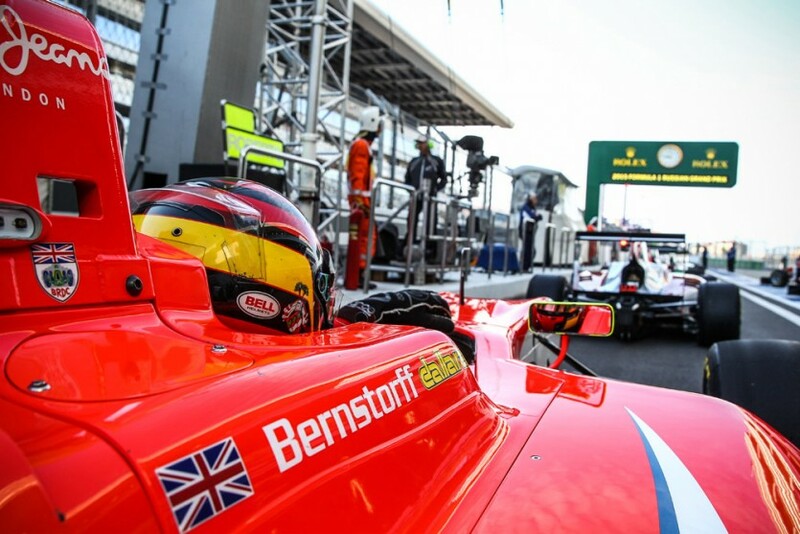 After a mistake on his last lap on the drying track in qualifying, Bernstorff started race 1 from 7th on the grid. However a superb start from the young brit who negotiated 2 stalled cars in front saw him advance to 2nd by the first corner a position he could not hold as Ghiotto slip streamed past him into the 2nd corner. 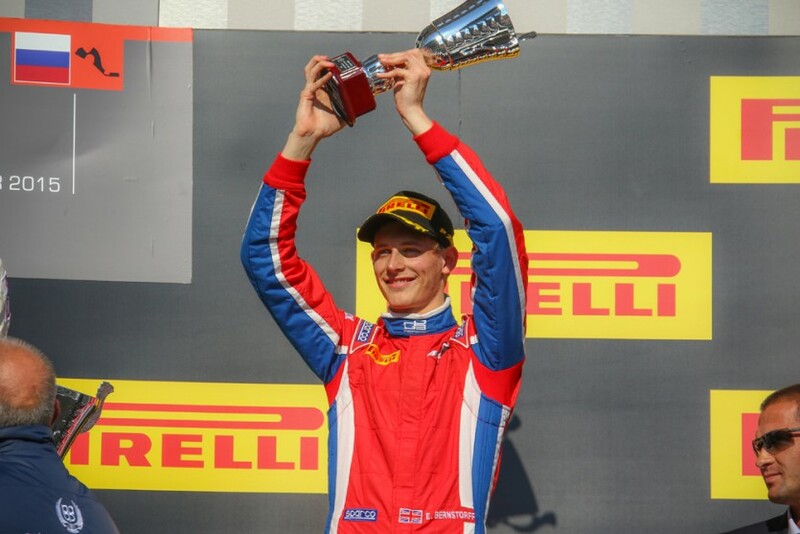 Emil could not respond and had to settle for third and his 5th podium of the campaign. The reverse grid race was tough as Emil could not get past a very aggressive defence from Fuoco who received a black and white flag in the process and Emil had to settle for his start position of 6th. “This was a solid weekend for us as I picked up 19 points and moved into third in the standings, something I had achieved on the two previous Saturdays only to lose it on the Sundays. I never felt completely comfortable on this track so we will look at that and come back fighting for wins again on the last two weekends” said Bernstorff. 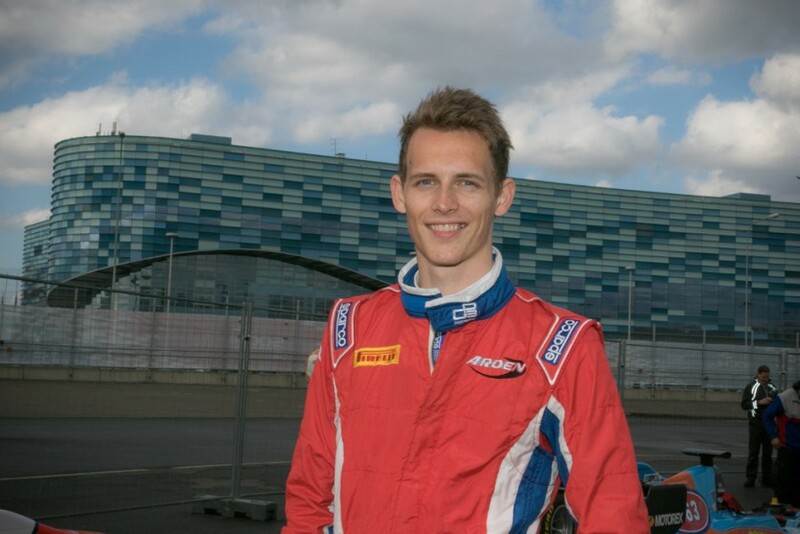 RT @ArdenMotorsport: @EmilBernstorff it was a pleasure having you Emil!